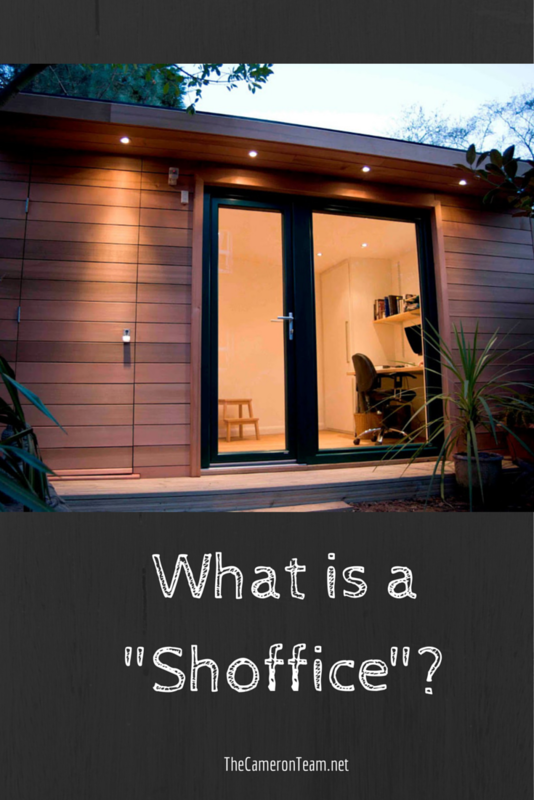 What is a “shoffice”? If you took a moment to think about it, you’ve probably already guessed – a shed and office combined into one building. They’re becoming popular in London where small back yards can be difficult to landscape, but easy to fill with much-needed square-footage. From what we’ve seen, it’s a little more office than shed, as should be rightfully so, and there’s even an architecture firm in the business of visually pleasing designs. In America, this isn’t exactly a new thing. We just don’t call it a “shoffice”. You may find it filed under “Back Office”, “Writer’s Retreat”, “Man Cave”, or “Dad, I’m Moving Out and I Need to Use Your Long Extension Cord”. If you have a shed that’s not really being used and you need a space away from everyone in order to work, why not? Is it a permanent structure? Was it built in accordance with the state/county/city zoning laws? We’re the correct permits pulled? We’re all the electrical codes followed? Basically, was it done by the book or is it a building on blocks with an extension cord providing electricity? If it’s the former, yes. If it’s the latter…sorry, but you have just a shed. If you want to verify if your “shoffice” or similar structure will qualify when your home is listed, give us a call at 910.202.2546 or send us a message through our Contact page.